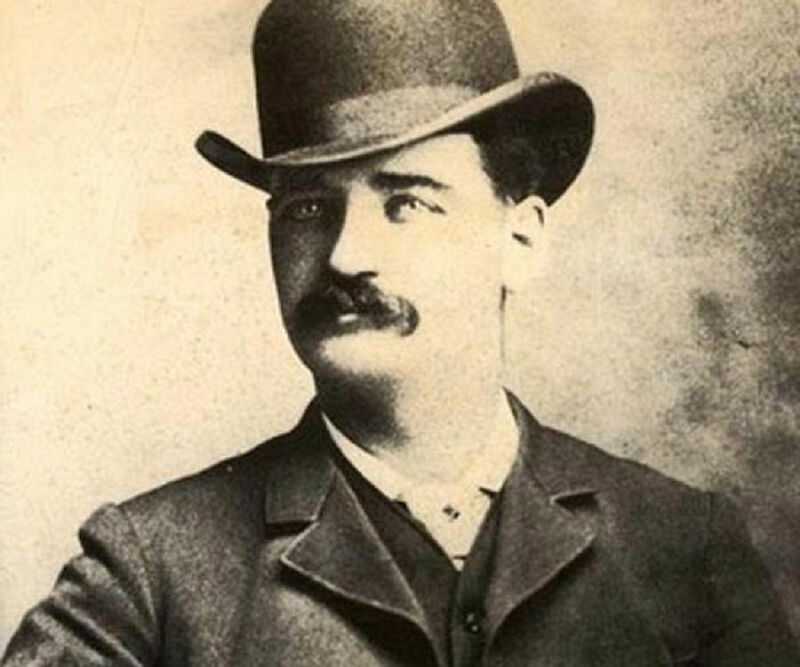 Bat Masterson was a professional gambler, U.S. army scout, saloonkeeper, lawman, and journalist. Check out this biography to know about his birthday, childhood, family life, achievements and fun facts about him. Bat Masterson, short for Bartholemew William Barclay Masterson, was a professional gambler, U.S. army scout, saloonkeeper, lawman, and journalist whose reputation centered on his exploits in the American Old West, in the 19th Century. Though born in Canada to an Irish family, he grew up in the farms in New York and Kansas. He soon established himself as a quintessential buffalo hunter, and an Indian scout. 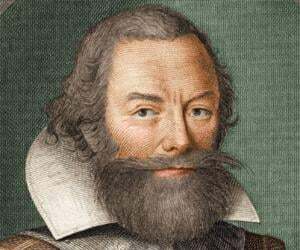 He is famous for his escapades, and was involved in several shootouts when he was a sheriff. After his stints in Kansas, Texas, and Arizona, he went to Denver. He was very interested in prizefighting, and became an expert in the sport by attending every major match, betting on fighters, and earned his reputation as a gambler. After Denver, he moved to New York City. He was appointed the deputy U.S. marshal for the Southern District of New York by President Theodore Roosevelt, and he spent his final years here. He was popular throughout the country as a sports writer and a journalist, and his enigmatic reputation is vividly remembered even today. Bat Masterson was born on November 26, 1853 in the Eastern Township of Quebec, to Thomas Masterson and Catherine McGurk. He had six siblings – five brothers and two sisters. His brothers, James and Edward Masterson, were also prominent lawmen. He was raised in family farms in different places, including Quebec, New York, Illinois, and Missouri. The family finally settled in Wichita, Kansas, in 1871. 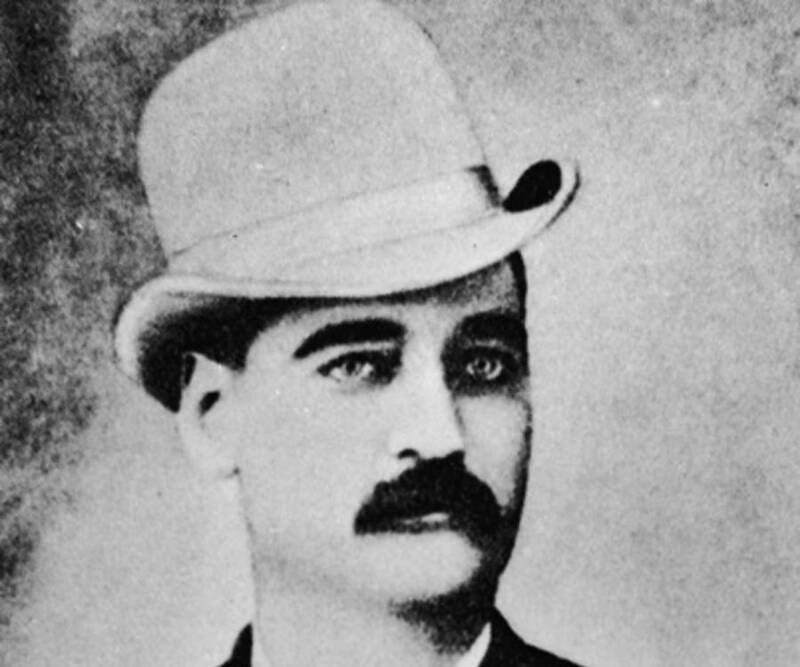 Bat Masterson and his brothers left their home to become buffalo hunters in the Great Plains. This marked their move to the Western frontier. They were hired by Raymond Ritter to grade a railroad track in 1872, but when cheated of their wages, Bat recovered it at gunpoint a year later. In a five-day siege on June 27, 1874 in Adobe Walls, Masterson was engaged in one of the most celebrated fights in the Wild West. He defended his outpost successfully. Soon, he signed to be a U.S. Army Scout, and participated in gunfights along with Colonel Nelson Miles. His stay in Dodge City was sensationalized by violence. In an attempt to interrupt Robert Gilmore’s arrest in 1877, he fought the city marshal – Lawrence Deger, and let Gilmore escape. He was later pistol-whipped and had to pay a heavy fine for it. He was selected as an Under-Sheriff to Charles Bassett in July, 1877. When the opportunity arrived for him to contest as Sheriff in Kansas, he found himself facing an old enemy, Lawrence Deger, as his opponent. Masterson was however, elected as county sheriff of Ford County, Kansas. His brother consequently became the City Marshal. Masterson captured notorious thieves – Dave Rudabaugh and Ed West, in 1878. A month later, when his brother Ed was killed on duty by a cowboy Jack Wagner, Bat fired his gun and killed Jack. Later, with his group which included Wyatt Earp and Bill Tilghman, he caught James Kenedy, son of the wealthy Texas cattleman, who had shot and killed an actress Dora Hand, or ‘Fannie Keenan’ as she was popularly known. He was asked to recruit men to fight the Denver & Rio Grande Western Railroad forces. 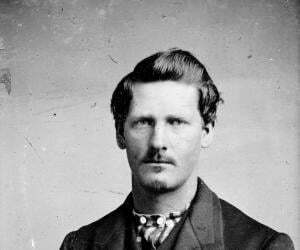 He recruited the famous gunmen Ben Thompson, ‘Mysterious Dave’ Mather, John Joshua Webb and Doc Holliday. His interests outside his county resulted in him losing the re-election to George T. Hinkel. He left Dodge City in 1881 to join Wyatt Earp in Tombstone, Arizona. They met Luke Short, and started working as faro dealers or “look outs” for Tombstone’s Oriental Saloon, an upscale bar at that time. He had to return to Dodge City to save his brother. In the fight, Masterson was arrested, and released with a fine. In 1882, he was appointed City Marshal of Trinidad, Colorado. Another adventure came through when Earp wanted his assistance to avoid the extradition of Doc Holliday. 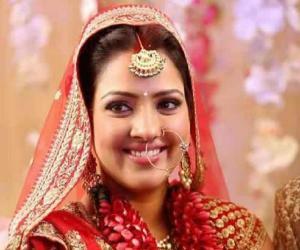 Such undertakings ensured that he was defeated in the elections with a heavy margin. He returned to Dodge City in 1884, and started a newspaper ‘Vox Populi’. Though it was closed after printing a single issue, it received a flattering response. He later settled in Denver, and got involved with the crime honcho Soapy Smith. They were a part of the scandal involving fraudulent ballot casting in 1889. He later frequented boxing and other sports, picking up a keen interest in them. He maintained his interest in fights, supporting champions, placing bets, and serving as a timekeeper. He moved to Creede in 1892 and was the manager of the Denver Exchange gambling club until the town was destroyed by fire in June 1892. He briefly moved to New York City after this before returning to Denver as a Deputy Sheriff of Arapahoe County. In his final years at Denver, he founded a boxing club, The Olympic, in 1899, and was the sports editor for ‘George’s Weekly’. He returned to New York City later as a columnist for the ‘New York Morning Telegraph’. He also wrote a series of sketches about his adventures for the ‘Human Life’ magazine. Masterson was introduced to President Theodore Roosevelt by Alfred Henry Lewis, and their friendship resulted in him being appointed Deputy U.S. Marshal. His tenure however, ended when the new President William Howard Taft came into office in 1909. Alfred Lewis published ‘The Sunset Trail’ in 1905. This was based on the life and adventures of Masterson, and chronicled his experiences. Lewis remained a close friend to Bat. Lewis’s article ‘The King of the Gun-Players: William Barclay Masterson’ was published in ‘Human Life’ magazine. Masterson remained a sports writer for the rest of his life, covering major boxing events for ‘New York Morning Telegraph’ until his death. Bat Masterson was awarded the ‘Medal of Honor’ upon Colonel Miles’ recommendation for his role in the Indian Territory Expedition at Fort Dodge in 1874. He was adjudged the ‘Most Popular Man in Dodge City’ on 4 July 1885, and was awarded a gold watch chain and a gold-headed cane. A Dodge City census from 1880 records that Bat Masterson was living with the 19-year-old Annie Ladue, described to be his concubine. His affair with Nellie McMahon Spencer caused troubled between Masterson, and Nellie’s husband Lou Spencer. In a Denver theatre, Lou Spencer confronted Masterson and hit his face with a pistol before they started fighting. They were arrested and released later. 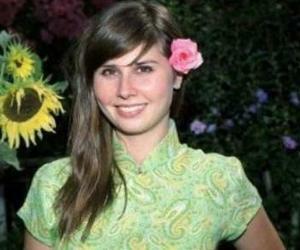 Though Nellie divorced Lou, there is no evidence that she pursued her relationship with Masterson. He met Emma Moulton at the Palace Variety Theater in 1888. They lived together, and were assumed to be married later, in 1891. He died on October 25, 1921 from a heart attack while writing at his desk. He was 67 years old. His funeral was attended by over 500 people. He is buried at the Woodlawn Cemetery in The Bronx with the epitaph ‘Loved by Everyone’. An NBC television series ‘Bat Masterson’ is loosely based on his life. His character was essayed by Gene Barry. The series ran from 1958 to 1961, and was very popular. His character was included in many of American Westerns, including ‘The Woman of the Town’ (1943), Trail Street (1947), and ‘Santa Fe’ (1951). His life has been the subject of many television series, books, comics, and other popular media.